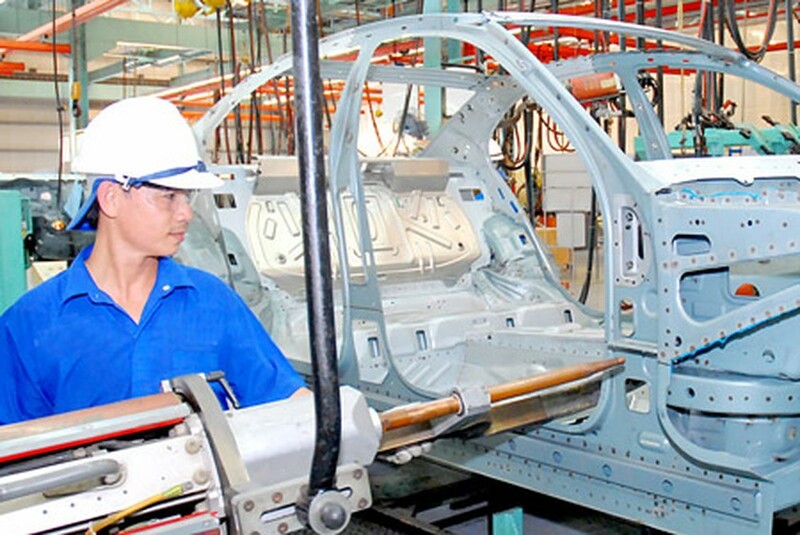 Ho Chi Minh City is of the view to equitize all state own enterprises in its economic restructuring project, said Mr. 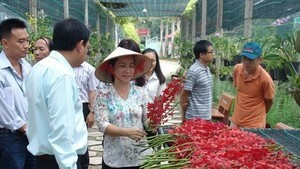 Le Manh Ha, deputy chairman of HCMC People’s Committee on August 7. He was speaking at a meeting with a delegation from the National Assembly Standing Committee led by Mr. Nguyen Van Giau, member of the committee and chairman of the NA Economic Committee. Equitization of state owned enterprises is on schedule and the city will create conditions to attract foreign direct investment, he said. At present, HCMC is drastically instructing relevant agencies to speed up equitization at 29 enterprises in 2014-2015 as per plan. According to reports made by Ms. Le Thi Huynh Mai, deputy director of the Department of Planning and Investment, the HCMC's economic restructuring project focuses on three fields including public investment, state own enterprises and banking system. The city authorities have approved projects to restructure all 14 corporations. Investment restructuring has brought about positive results. Total investment capital for social development maintained annual growth in 2011-2013 to reach over VND644 trillion, up 7.48 percent over 2006-2010. The banking system will be restructured to have no underperforming bank by 2015.